Last year, Topcoder worked with Hewlett Packard Enterprise (HPE) on the Living Progress Challenge, an innovative program that sought to create digital solutions that improve people’s lives. The Challenge began by asking the global community to submit ideas and proposals that address a simple yet important question: what software tools and applications would you create to improve people’s lives? HPE received more than 130 proposals from 28 countries around the world, and ultimately selected 17 teams to rapidly build on their ideas with a Topcoder Appathon. In just 12 weeks, teams worked with the Topcoder Community to develop UI/UX design concepts and clickable application prototypes that let HPE judges visualize user experience and further evaluate the proposals. Ten of the 17 teams were selected to demo their solutions live on stage at the HPE Living Progress Challenge Finals in Brooklyn, NY. After the presentations, panel of judges selected four finalist teams to complete development of their solutions with the crowdsourced design and development talent in the Topcoder Marketplace. 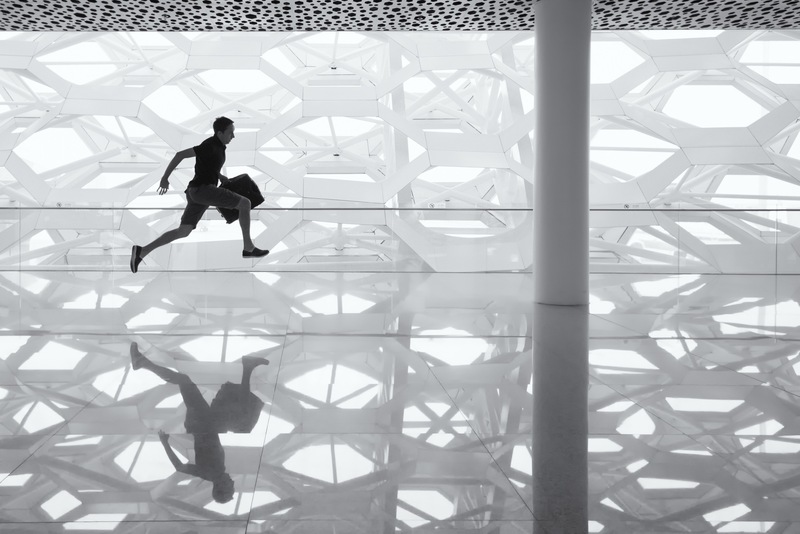 This week HPE announced that the four finalist teams’ solutions are now in final testing phases and will launch in the coming weeks and months. 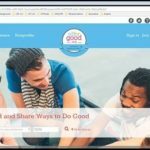 Here’s a sneak peek at these innovation solutions for social good. Volunteerism has a positive impact on nearly every social cause imaginable, but it isn’t always easy for people to find volunteer opportunities they care about. The team from Points of Light wants to double the number of volunteers in the world, and their All for Good app uses machine learning to help people connect with volunteer work that matters to them. According to the National Mentoring Partnership, young adults who face an opportunity gap but have a mentor are 55% more likely to be enrolled in college. 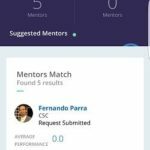 HPE Business Process Improvement Team Guadalajara’s Mentor Me application pairs mentors with students based on factors such as interests, skills, and geography, and also provides users with tools to measure program success. 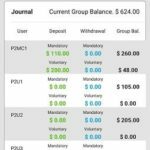 Micro-lending and community savings accounts are helping end poverty in developing countries, but the team from Pact realized the need for a simple solution that helps informal financial groups track savings and loans. MyWorth is an m-ledger mobile app that makes it easy for groups to monitor balances and provide intra-community loans for new businesses. Fish are a critical food source around the world, and illegal fishing and dishonest labeling threaten both resource sustainability and the environment. 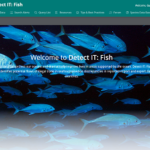 The World Wildlife Federation’s Detect IT: Fish solution leverages HPE Vertica technology to combat illegal fishing by highlighting discrepancies in reported trade data of fisheries between countries. 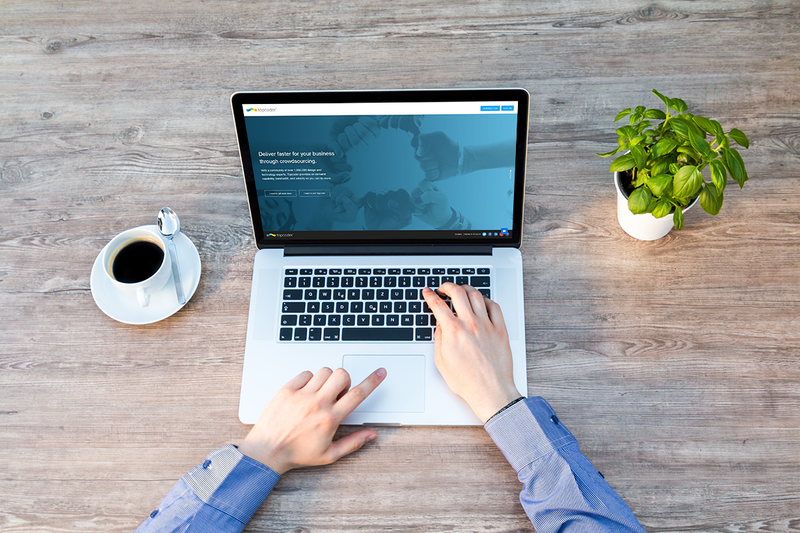 Hundreds of Topcoder Community members contributed to the design and development of these applications that aim to improve the lives of people around the world. We couldn’t be more proud of their work—or more thankful to our partners at HPE for making Topcoder part of the Living Progress Challenge. Have an application idea that you want to bring to life? Contact us to learn more about how crowdsourcing can help you go from idea to application in days and weeks rather than months and years.